Old World would like to proudly announce an exciting new property sale in one of Gion's most exclusive neighbourhoods, Ishibei-Koji. 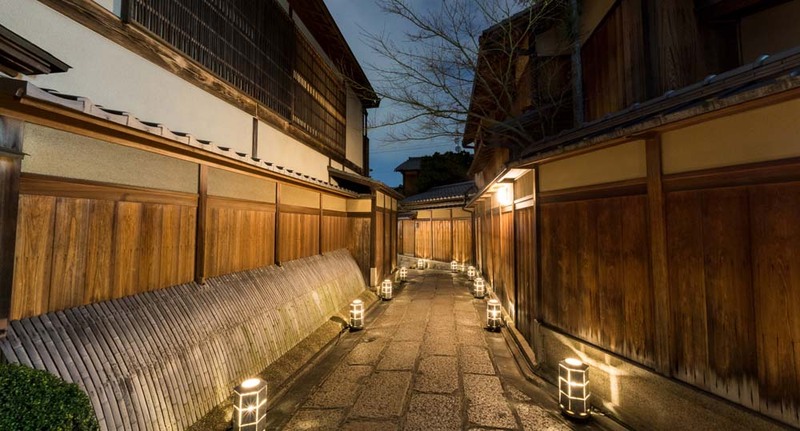 The property, once a tea house, is truly a rare find as it is positioned in the beautiful cobble-stone lined Ishibei-koji Lane, Kyoto’s most atmospheric pedestrian-only walkway. Old World had heard about this property before it went to market, and were able to find the right buyer at the right time. We represented the overseas buyer of the property who was as thrilled as us to have a chance at owning a property in Gion's most elite neighbourhood. To our knowledge, this is the only property that we are aware of where an international buyer was able to successfully purchase. We congratulate the new owner, the seller and are excited to facilitate further developments in future stages.